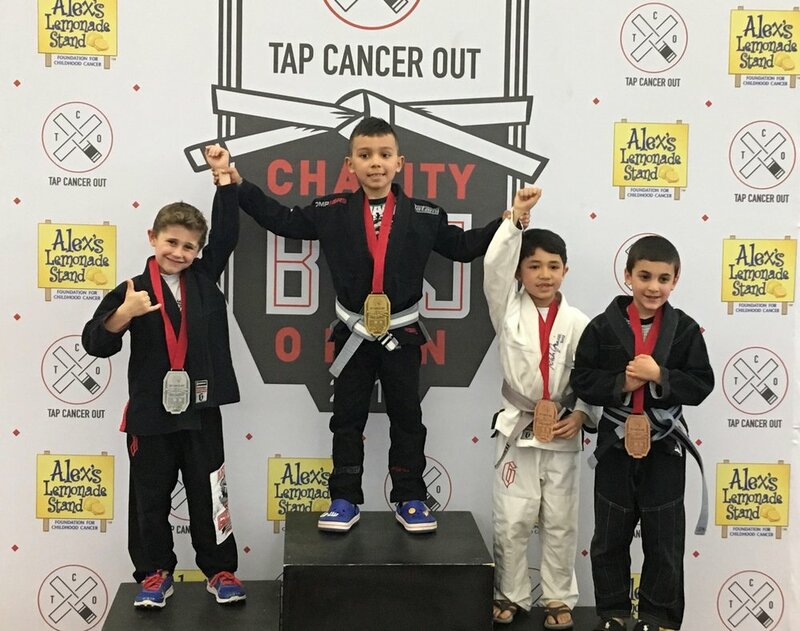 This past Saturday, our team brought 17 competitors (13 youth students and 4 adults) to the “Tap Cancer Out” tournament in New Haven, Connecticut. It was a chaotic, but fun day that was the culmination of a lot of hard work leading up to it. The wall of text below is my best attempt at a summary for those who weren’t in attendance. As a team, we raised a whopping $4732, with six individuals reaching triple - or even quadruple - digits. The Benacquisto and Chase families did an incredible job putting together a pasta dinner fundraiser on March 10th, where more than $1000 was collected for Tap Cancer Out and their 2019 beneficiary, Alex’s Lemonade Stand. I’d like to thank everyone who attended or helped out, as well as all of the individuals and local businesses who donated to the raffle or to the dinner itself. It couldn’t have happened without you! In addition to the pasta dinner, many of our young team members worked together and participated in fundraising activities outside of Berlin’s Stop & Shop. While I don’t know the exact numbers, I can say with confidence that a large chunk of that $4732 came from the donations collected from the community on these days. 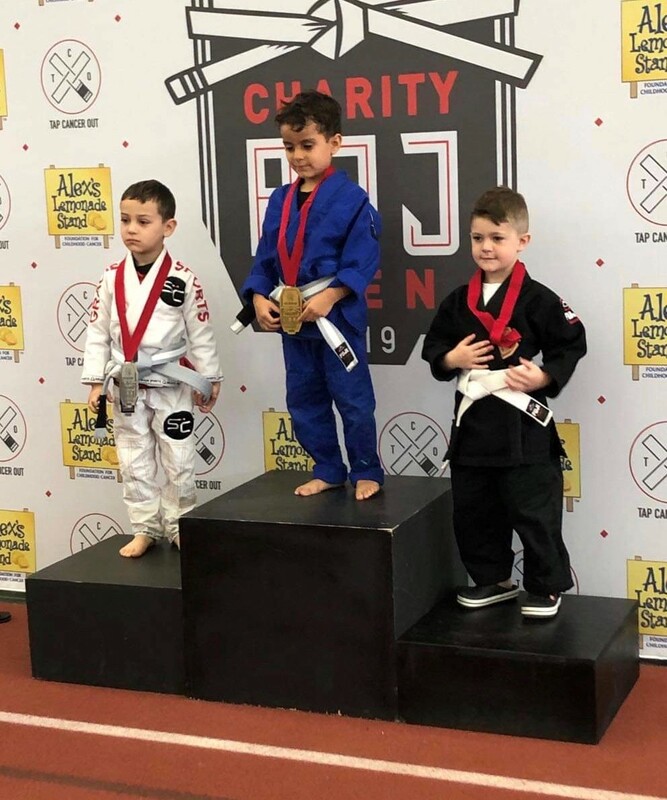 We’re proud of all our fundraisers, but Gabrielli deserves a special shout-out for personally raising $1518 for the cause, which is nearly twice that of anyone else on our team. In fact, I may need to give up my “team captain” role next year so that he can handle it instead. Either way, I think it’s safe to say that our entire team did a great job. Daniel and I arrived at the Floyd Little Athletic Center around 7:45 in the morning and didn’t leave until after 8:00 at night. It was a long day but absolutely worth it. The day started with awards and a speech from founder Jon Thomas, followed by youth matches from youngest to oldest. With 13 kids competing in round-robin brackets, things got stressful fairly quickly, and so I’d like to extend a huge “thank you” to Ian McMahon and Chris Mates for helping with coaching duties. You two are absolute rock stars, and we could not have handled the multiple concurrent matches without you. The parents were also a huge help with respect to notifying Daniel or me whenever one or us was needed at a specific mat. 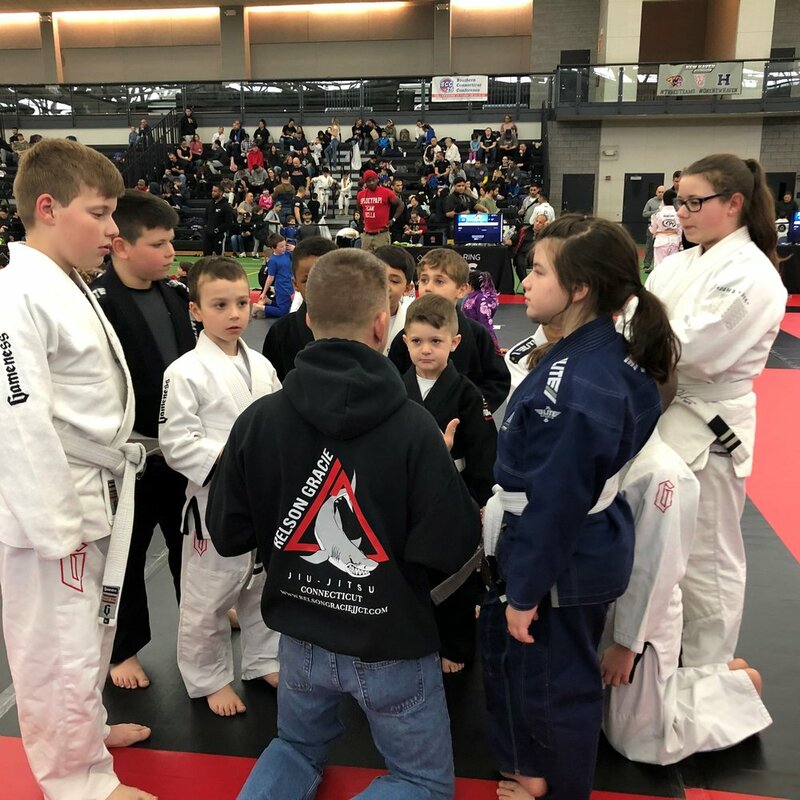 Whether first-time competitors or veterans, all our youth students showed skill and good-sportsmanship on the mats this past weekend. Some took home medals, and some did not, but every one of them made us proud. Next came the adults. I was part of an eight-woman bracket where I managed to snag a bronze medal after winning my first match and losing my second. 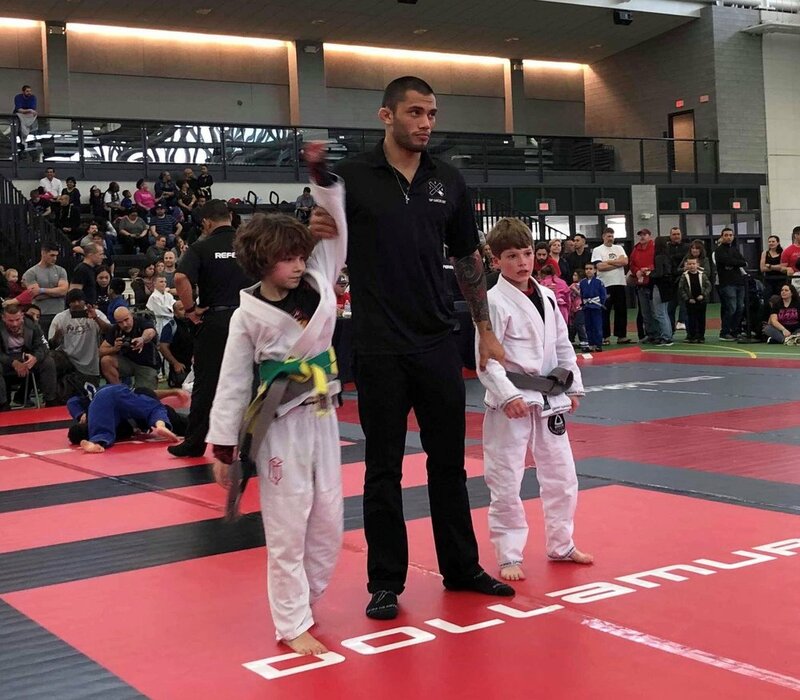 William earned bronze as well, while Kenny and Lukasz showed some impressive skill in their respective divisions, both of which consisted of ten or more men. I think it’s safe to say that all four of us learned a lot from the experience and will come back as stronger competitors because of it. To conclude, I’d like to thank Nick, Nathalie, and Jeffrey for coming to cheer us on! And thanks of course to Jon Thomas and the entire Tap Cancer Out team - including all volunteers - for making this event happen. The pictures below represent a very small subset of Saturday’s events; if anyone else on the team has images that we can share, please send them our way!